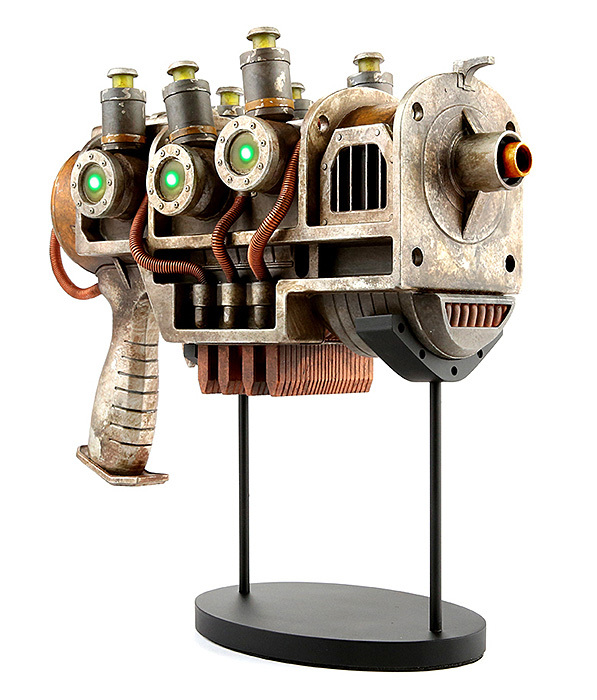 Fallout Plasma Pistol Replica lights up and is one of the good ol’ favorites for any fan. 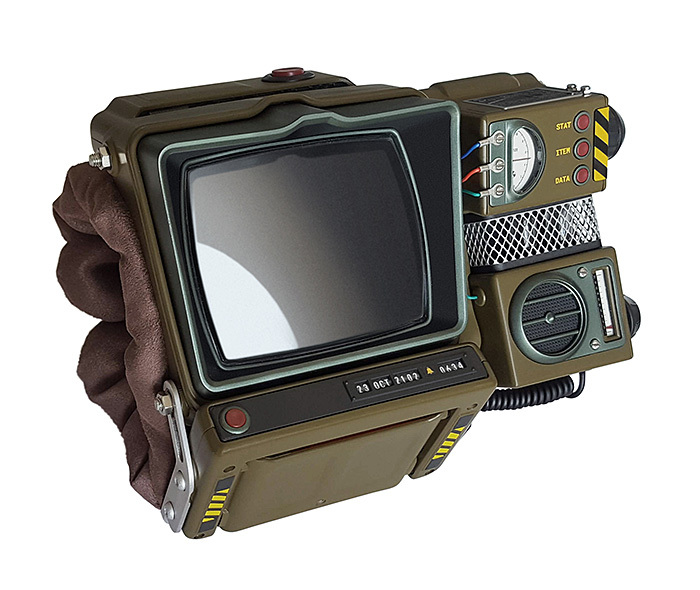 This great replica sells for $59.99 and is available now. 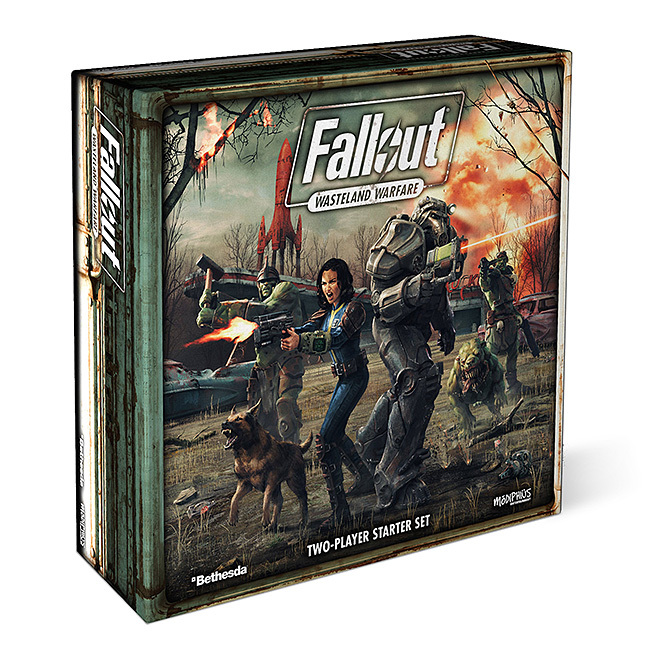 Fallout Wasteland Warfare 2 Player Starter Set Board Game is so much fun to play. You can play 2 player PVP or co-op modes. The set sells for $79.99 and is available now. 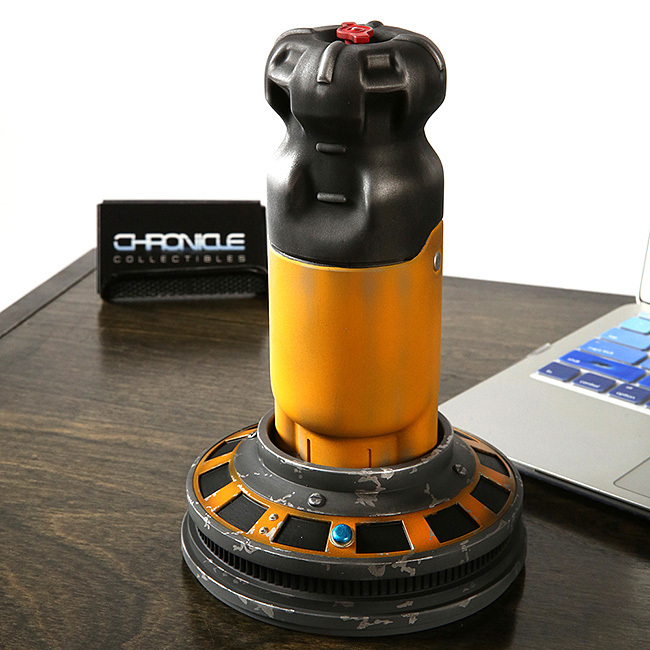 Fallout 1:1 Fusion Core Reactor looks so real you will feel like sprinting in Power Armor. This makes a great gift and is a full scale replica. 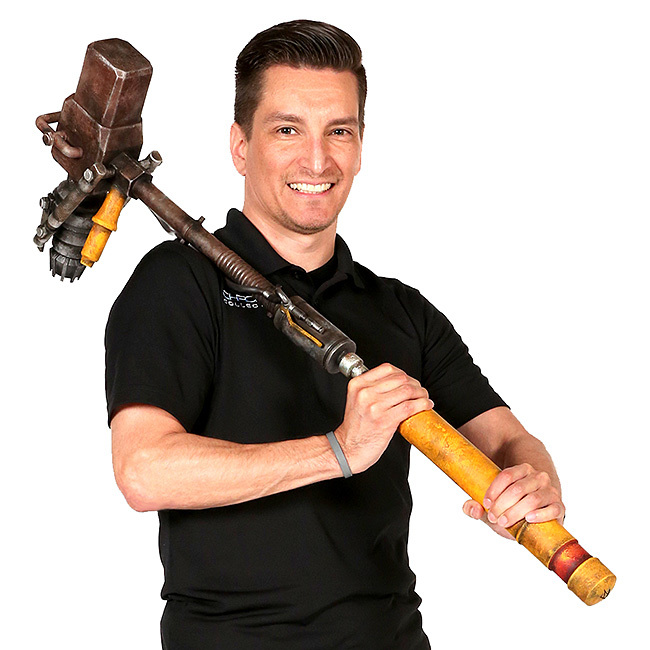 The core sells for $49.99 and is available now. 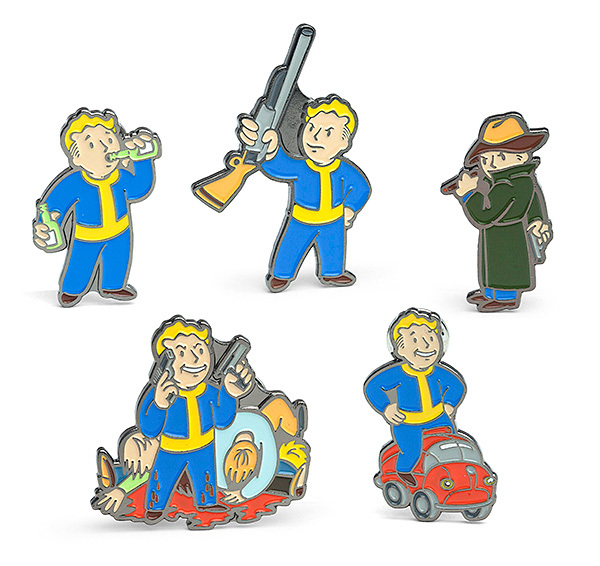 Fallout Enamel 5 Piece Pin Sets are available in 4 different varieties. They are priced at $19.99 for each set and are available now. 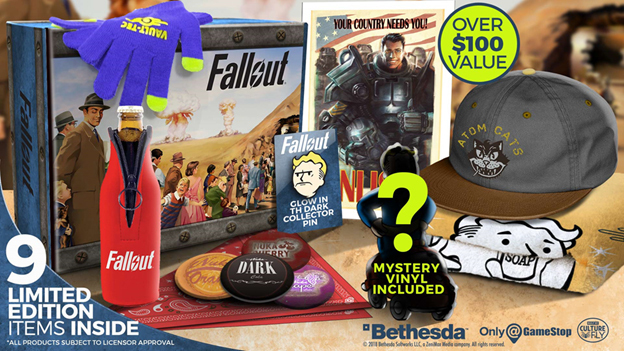 The Fallout Collector’s Box includes Atom Cats Hat, Vault-Tec Gloves, Fallout Bottle Jacket, Coaster Set, Collector Pin, Poster, Towel and much more. This is a great set has a ton of stuff and sells for $49.99 and are available now. 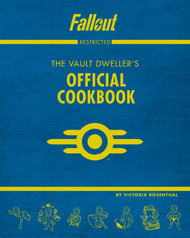 The Fallout Vault Dweller’s Cookbook will make anyone a top Wasteland Chef. It sells for $34.99 and is available now. 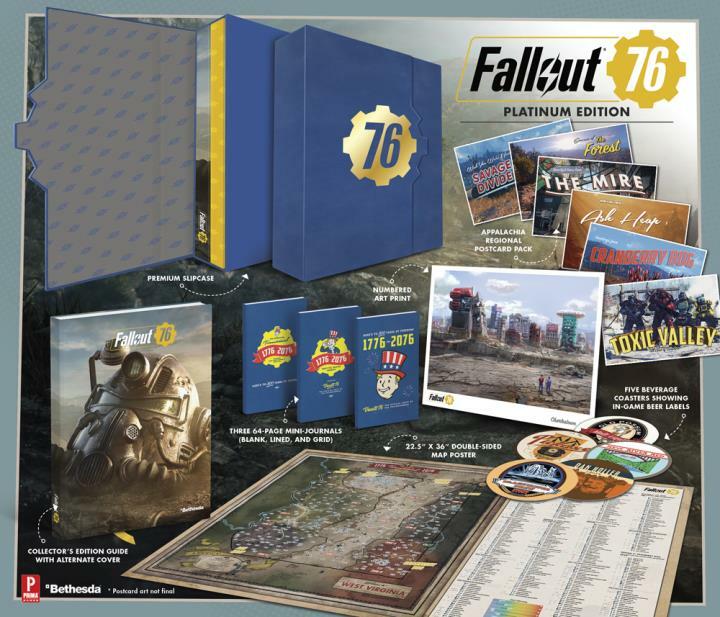 The Fallout 76 Platinum Edition Official Strategy Guide comes with a collector’s case, numbered art print, coasters, double sided map and so much more. It is one of the gifts I would love for myself. 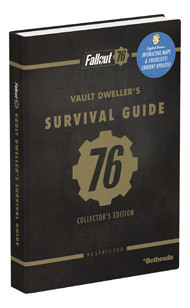 The guide is $114.99 and available for pre-order now. 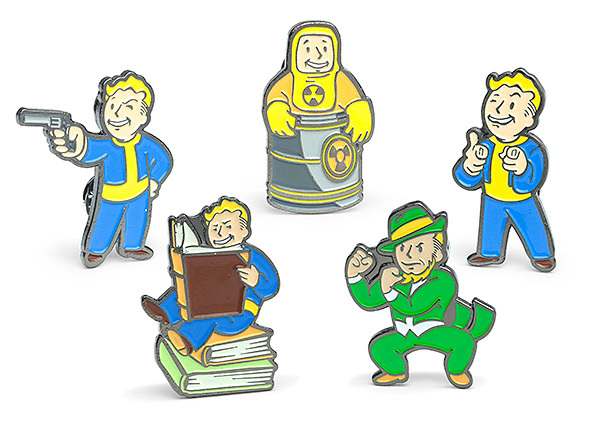 If you just want the basics The Fallout 76 Official Collector’s Edition is just perfect. Contains all the maps and detailed instructions of all the quests. This version is $49.99 and available now. 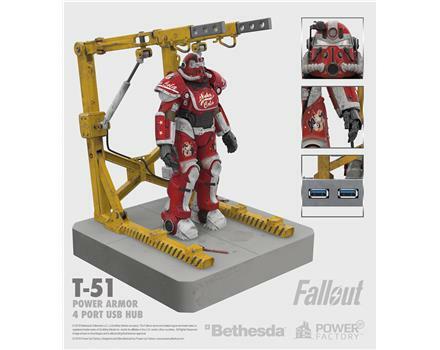 The Fallout T-51 Nuka Cola 4 Port USB Charger is such a unique gift that is a definite attention getter. The Nuka Cola Armor paint with LED illuminated headlamp charge indicator makes it a real attention getter. It is $69.99 and available now. 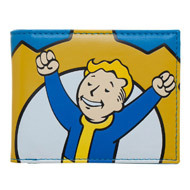 The Fallout 76 Reclamation Wallet is a great gift for anyone who loves this game. For the great price of $14.99 it is available for order now. 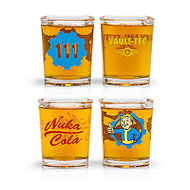 The Fallout Set of 4 Shot Glasses are a great way to celebrate the holidays. 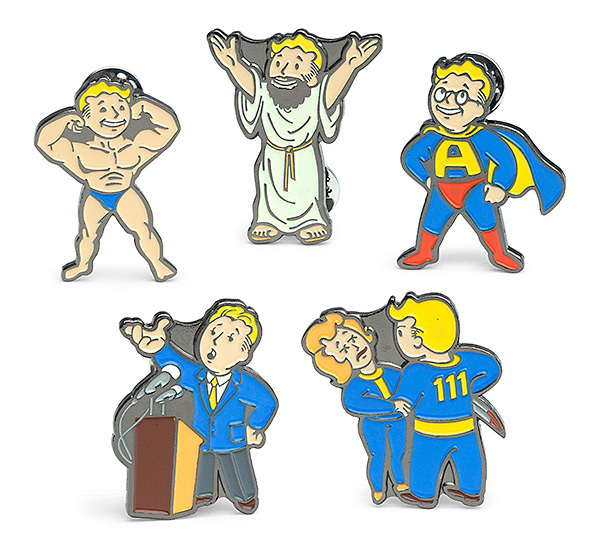 They look great in the Vault Boy blue and for only $14.99 make a perfect gift. They are available now. 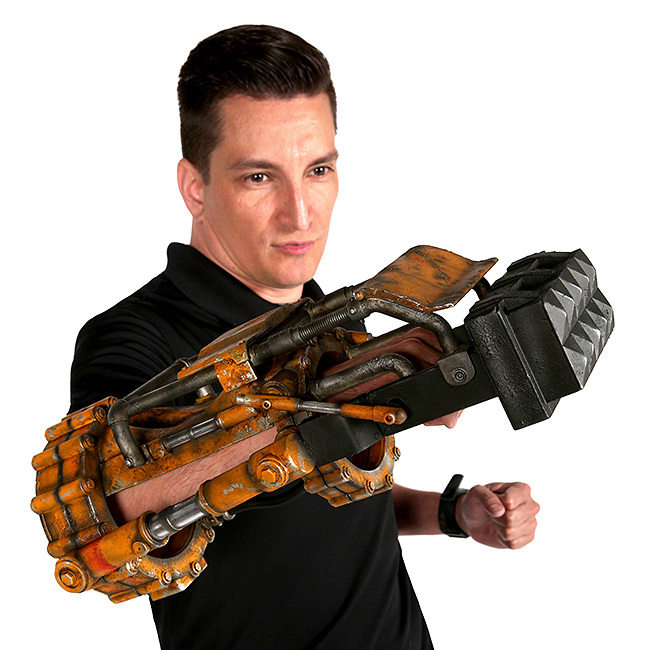 The Fallout 1:1 Power Fist Replica is a full-size replica and has such incredible detail. This awesome gift is $99.99 and available now. 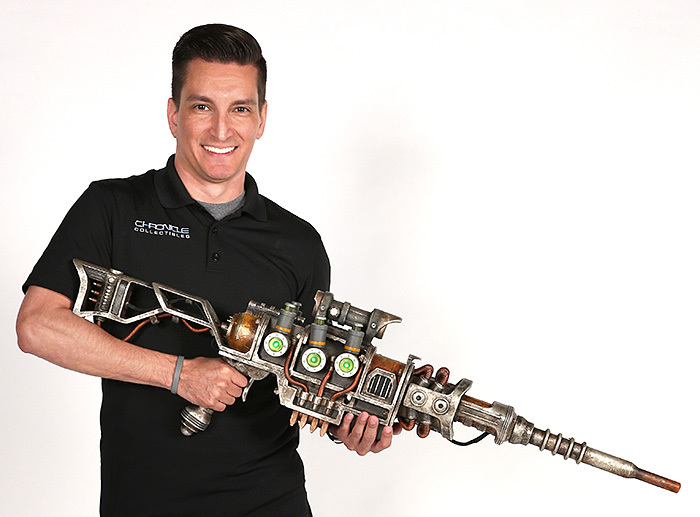 The Fallout 1:1 Super Sledgehammer is a full-size replica that would be a great gift for any Fallout fan. The Sledgehammer is $79.99 and available now. 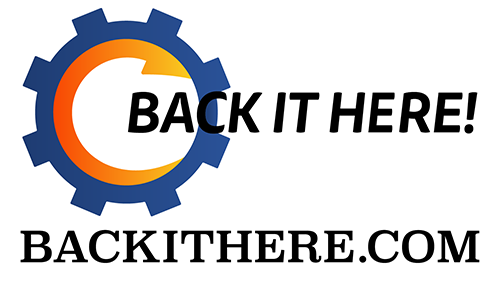 Hope this guide makes your holiday shopping easier. 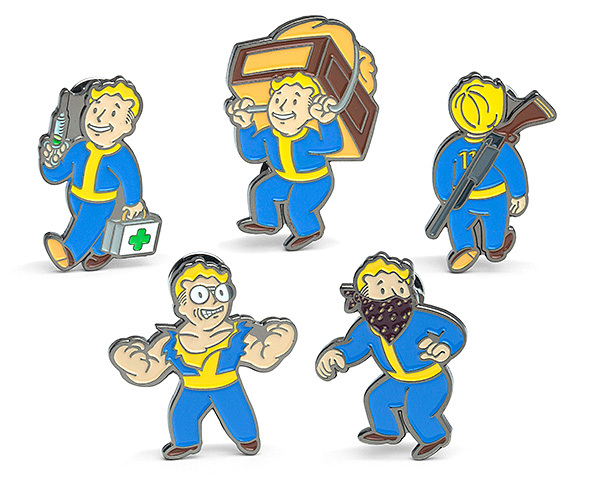 I love all the items on this list and I know they will make perfect gifts for the Fallout fan in your life. Maybe just indulge yourself. Thanks for reading and Happy Holidays.